Dr. Simeons original protocol does not require HCG dieters to eat all organic foods. But thanks to Kevin Trudeau’s book “The Weight Loss Cure”, organic food has become a popular addition to the diet. He expanded the protocol to account issues about modern toxins that were not present during the time Dr. Simeons conducted his research. According to him, “processed foods are designed by manufacturers to make you fat”. Why is organic food better on the HCG Diet? Eating organic food on Phase 2 of your diet can detoxify your body. It allows your body to flush out toxins from eating unhealthy processed foods. This, in turn, assists your body in the reduction of weight and fat. Organic foods are fresher and don’t contain preservatives. 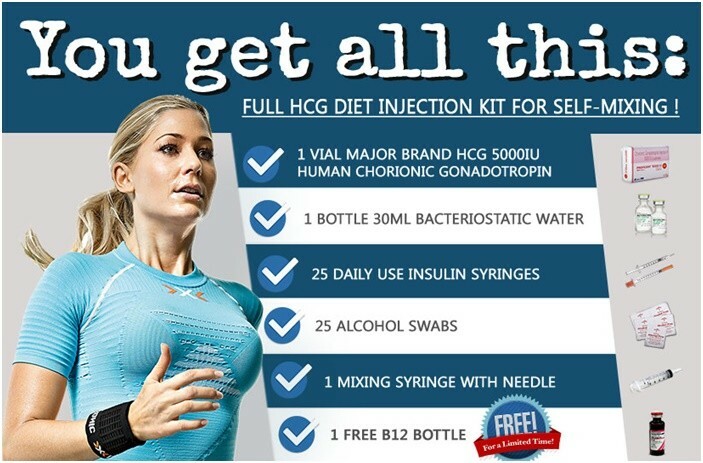 Achieve optimum result when combined with HCG hormones. Organic food reduces your health risk from the harmful cancer-causing pesticides, chemicals and fertilizers. Organic foods do not contain chemicals that can interact with the ability of HCG hormone to target the abnormal fats. You will get 50% more vitamins, minerals and other nutrients when you eat organic foods. Going organic is actually giving your body a break from all those additives. This prevents the toxins from building up while your body adjusts to the changes. Thus improving the metabolic process and a greater chance of success. You can be successful in the protocol without going totally organic. But eating organic food may be beneficial as well. If you can prioritize eating an antibiotic-free and hormone-free meat and organic fruits and vegetables then do so. 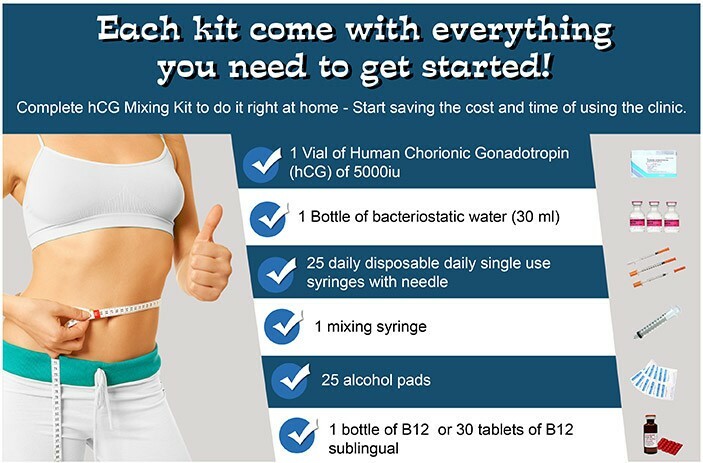 It can be more expensive but it is your health that is more important. Why take the risk if you can avoid it? If you can’t afford to buy organic meat, try buying some organic fruits and vegetables instead. It’s a good start and a good way to improve your diet experience too.